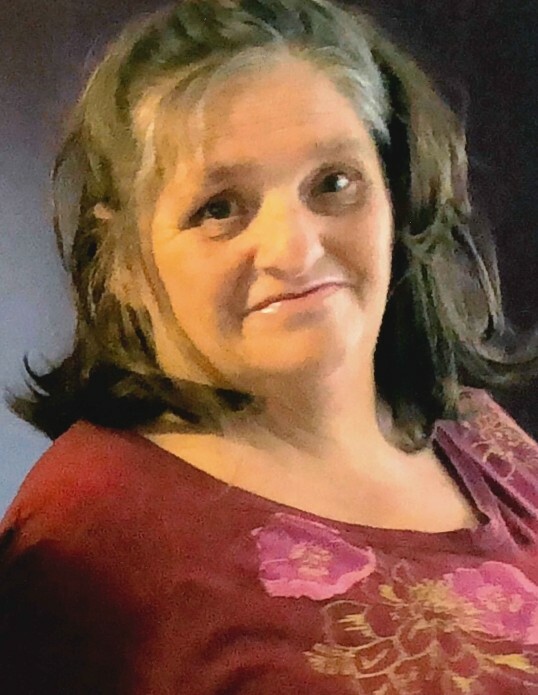 Marilyn Pearl Flaugher, age 63 of Georgetown, Ohio died Saturday, April 6, 2019 at the Clermont Mercy Hospital in Batavia, Ohio. She was a farmer and former employee of Shelton Industries. Marilyn was born February 27, 1956 in Georgetown, Ohio the daughter of the late Richard D. and Virginia (Froelich) Schafer. She was also preceded in death by her husband of thirty-nine years, George Flaugher whom she married November 1, 1975 and one brother – Richard (Junior) Schafer. Mrs. Flaugher is survived by three daughters – Gladys Rose Henson (Gilbert Preston) of Georgetown, Ohio, Ruth Ann Blanton of Batavia, Ohio and Georgia Kaye Long of Felicity, Ohio; one stepson – Ronald Millard Flaugher of Felicity, Ohio; six grandchildren – Gilbert Wayne Preston, Jr., Ciera Desrae Preston, Greg Richard Henson, Delmar Eugene Preston, Virginia Frances Blanton and JoAnn Pearl Blanton; four great grandchildren and many nieces, nephews and people that loved her. Funeral services will be held at 2:00 P.M. Friday, April 12, 2019 at the Cahall Funeral Home in Georgetown, Ohio. Terry Taylor will officiate. Visitation will be from 12:00 P.M. – 2:00 P.M. Friday. Interment will be in the Shinkles Ridge Cemetery near Georgetown, Ohio.